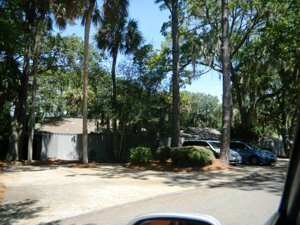 Beach Lagoon Villas are 2- and 3-bedroom condominium properties in Sea Pines on Hilton Head Island, SC. 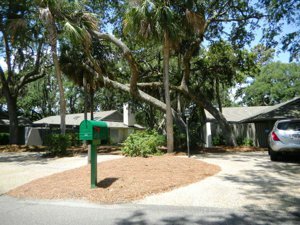 They are all about 1,455 square feet and are one-story with a view of the freshly re-designed Atlantic Dunes Ocean Course by Davis Love III. 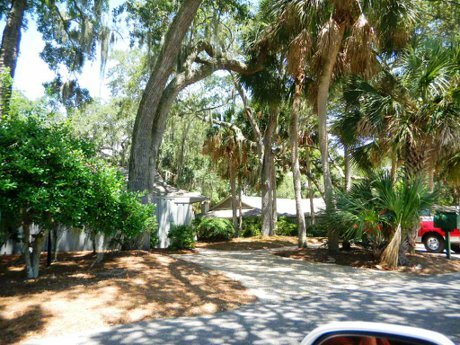 Walk to either the Sea Pines Plantation Club or Beach Club - both just across the street and right on the bike path. Also close to restaurants and shopping at Plantation Center and Harbour Town, which is further down Lighthouse Road. Many residential owners purchase a Beach Lagoon Villa as a perfect remote guest home.